North Texas Area United Way wants to help you and your family build assets and be financially stable through our VITA program. Our safe and secure VITA program is absolutely FREE! 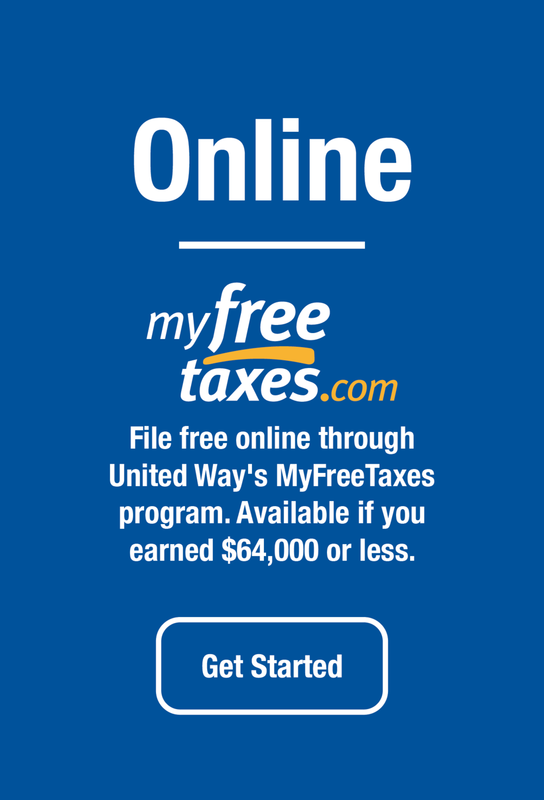 Use this list to help you get organized to file your taxes -- either online or in person. Note: If you’re getting free help filing your taxes in person (at a VITA site, for example), bring photo identification and a Social Security card for each adult in your household. W-2s for each job held in 2016 for each person in the household, this form reports your name, wages, and other tax information to the IRS.